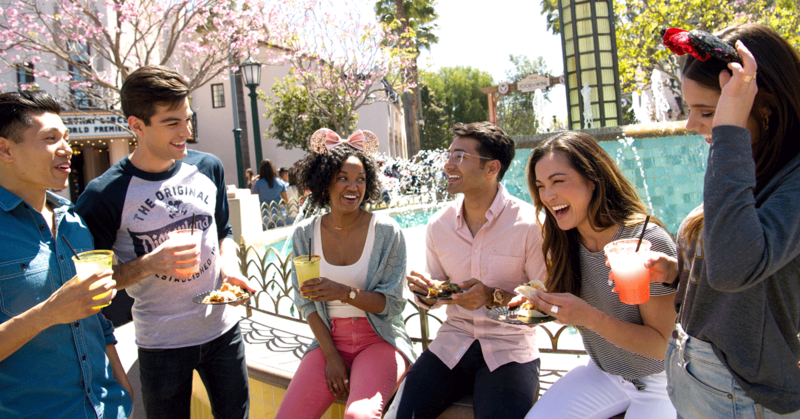 When visiting the Happiest Place on Earth, you’ll want to enjoy everything it has to offer. If you’re short on funds, that doesn’t mean you should be short on fun, though. There are many crafty ways to save when on a Disneyland getaway, and here’s how. As fun as Halloween, Thanksgiving, and Christmas are at Disneyland, there’s still ample fun to be had throughout the year. January (particularly after the first week) and February are good times to visit if you’re looking for less expensive travel costs. Plus, you’ll enjoy smaller crowds and shorter lines at the Parks. In August and early in September, there are several events you can enjoy without breaking the bank. Finding off-site accommodations is a huge money saver. 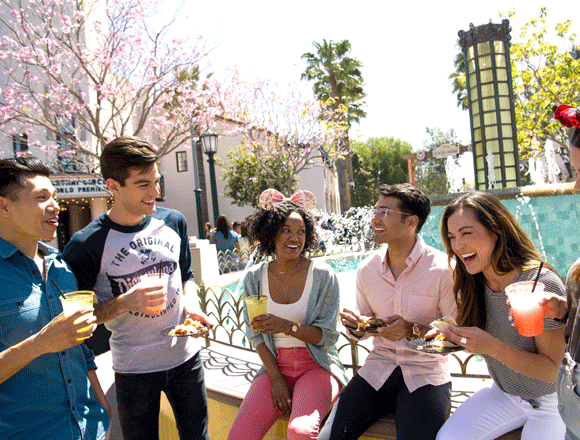 At the Tropicana Inn & Suites, guests enjoy being a short 5-minute walk away from Disneyland and California Adventure. They also have the convenience of walking back to their rooms anytime for a break, nap, or meal before heading back to Disneyland. Don’t go into places like Disneyland without a game plan. You might end up doling out more money than you hoped to. If you’re not sure what you’ll spend on—exclusive restaurants, activities, souvenirs—you should at least set a budget for how much you’re willing to spend. Sorting out an advance itinerary and daily budget will solve your money dilemmas. Your son or daughter might be wanting a Buzz Lightyear Bubble Blower or a Cinderella Castle Set after visiting. These cost a pretty penny if you buy them from the Park, so you might want to do your shopping at your nearest toy store instead and take advantage of those discounts. And if your child likes to dress up, bring a costume with you! Are you eyeing that Chip ‘n Dale Ear Hat 2018 Ornament, a Mickey Mouse Backpack for your little one, or a Minnie Mouse football jersey? You’ll find few souvenirs under $20 at Disney, so keep a budget and know which items you want to carry home from your family getaway. If Goofy’s Kitchen or Carnation Café is a bit above your price range, have breakfast, lunch, or dinner outside Disneyland. There are many restaurants within walking distance located on Harbor Blvd, near the Tropicana Inn & Suites. Feel free to check them out before or after your adventure-filled day. On that note, keep a few snacks and water on hand in case you get hungry from walking around the Park all day. This trick will save you from buying something on-site because it’s easy or indulging in too many sweet treats, which Disney offers plenty of, especially at Halloween. You’ll get thirsty with all that walking, too. So use the water fountains to refill your water bottles once you’ve emptied them. Tropicana Inn & Suites has you covered for affordable accommodation during your Disneyland trip. Book your stay at Tropicana today!